Two developments set to deliver affordable housing was given the go-ahead by The Mayor of London, Sadiq Khan. Both offer high density schemes near well-connected transport hubs. Both applications were refused planning by their local borough councils. 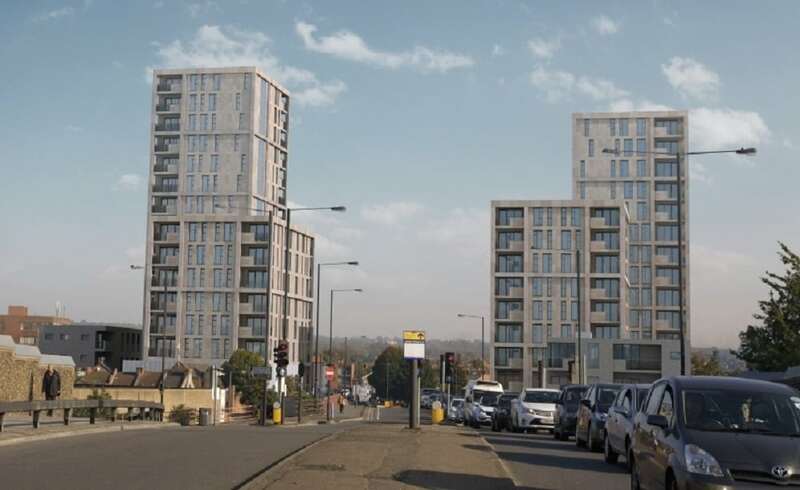 Deemed too high, Palmerston Road development was refused planning by Harrow Council. A short three-minute walk from Harrow & Wealdstone station in Zone 5, it will rise to 17 storeys. 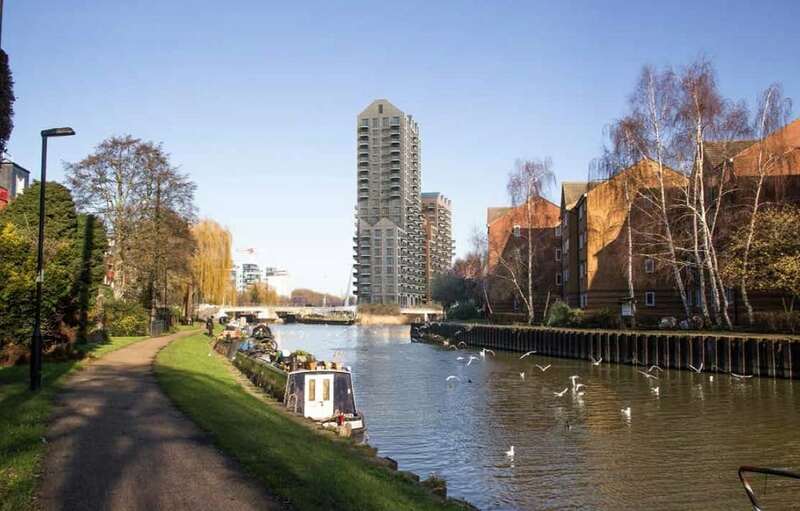 Hale Wharf, just four minutes’ walk from Tottenham Hale station in Zone 3 will rise to 21 storeys. It was rejected by Harringay Council because of concerns it would be too high and would adversely impact Green Belt land. Taking just two months to reach the Mayor for his final decision, both schemes were given the green light after they were altered. Both will offer affordable housing. Palmerston Road will deliver 186 homes – 74 will be affordable. Hale Wharf will deliver 505 homes – 177 will be affordable. Sadiq Khan, Mayor of London said: “We’ve worked with the applicant on the Hale Wharf scheme in Haringey to increase the level of affordable housing and ensure the project will not encroach on our precious green belt, as was the case in earlier designs. “The development at Palmerston Road in Harrow also offers a high level of affordable housing, which is particularly important as we move towards my long-term strategic target of 50 per cent affordable. Next PostWhat Can Sadiq Khan Do To Solve London’s Vacant Property Crisis?